Have you received emails from amazon, apple, paypal or any other company claiming you owe money, or asking to verify sensitive information? 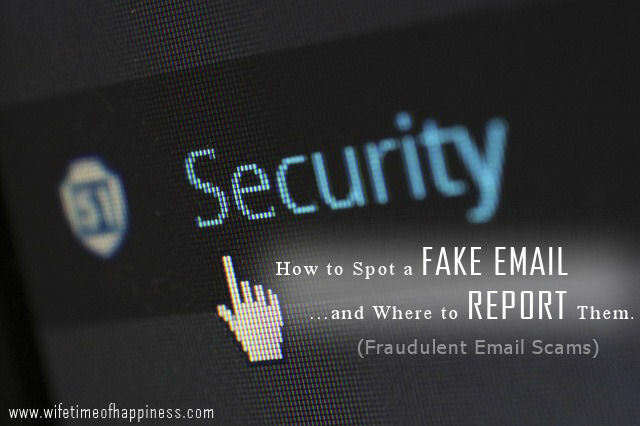 Join me now for How to Spot a Fake Email…and where to report them! 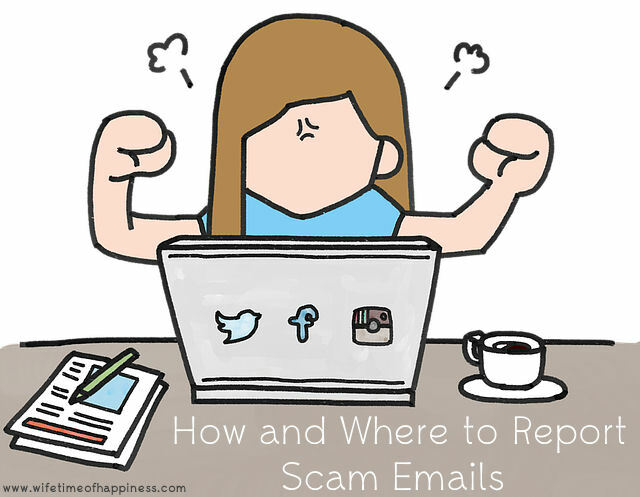 This entry was posted in Online Safety, Organization and tagged amazon email scam, amazon fraud email, amazon scam emails, email scams, examples of fake emails, examples of scam emails from amazon, examples of scam emails from paypal, fake email scam, fraud emails, how to spot a fake email, how to tell a scam email, internet safety, is my email from amazon fake, is my email from paypal fake, online scam emails, paypal email scam, paypal fraud email, paypal scam emails, scam emails, what does a fake email look like, what does a fraud email look like, what does a scam email look like. Couponing is a great way to save money. 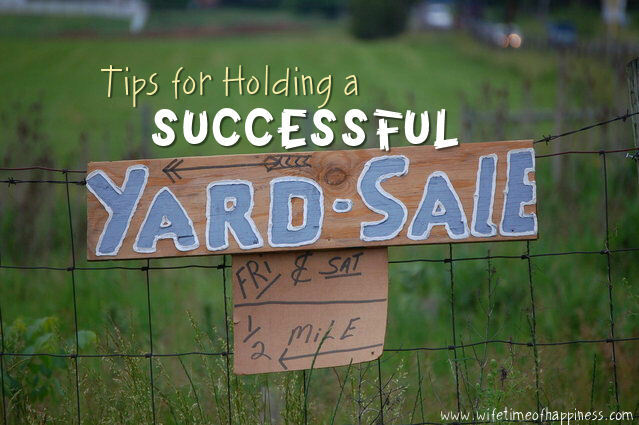 But having so many, can be overwhelming and seem like a pain in the %@# to sort through. This usually leads to your coupons not being put to use! 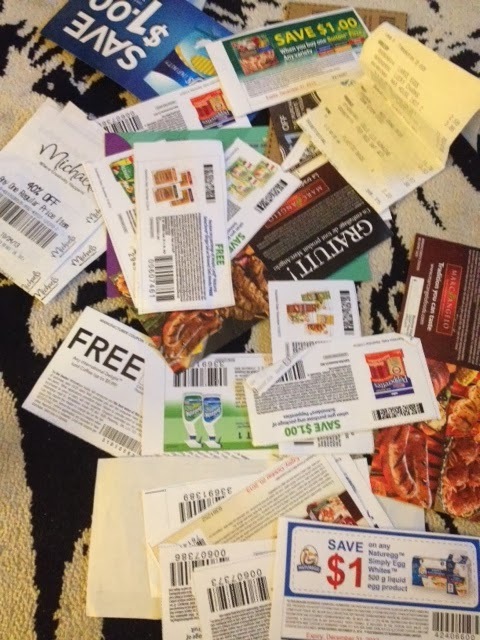 Does your coupon pile look like this? Join me today as I show you how to create a Coupon Binder! This entry was posted in DIY, Organization and tagged Canadian Blogger, Canadian PR Friendly Blogger, Canadian Review Blogger, coupon organizing, couponing, Coupons, DIY coupon binder, DIY coupon organizer, easy organization, Hire a Blogger, how to make a couon folder, how to make a coupon binder, how to organize, how to organize coupons, on a budget, organize coupons, organizing around the home, organizing coupons, PR Friendly, PR Friendly Blog, PR Friendly Blogger, PRFriendly, Product Review Blogger, Review Blogger, tight budget couponing. As previously stated (I think more than a few times) all over my site – There have been so many accidents claiming the lives of people in our area lately. So although Winter may not “fully” be here, I can’t help but have the horrendous driving conditions Winter brings, on my mind. This year I am adamant on making sure our vehicle is ready and loaded with an Winter Emergency Kit, should something terrible happen. 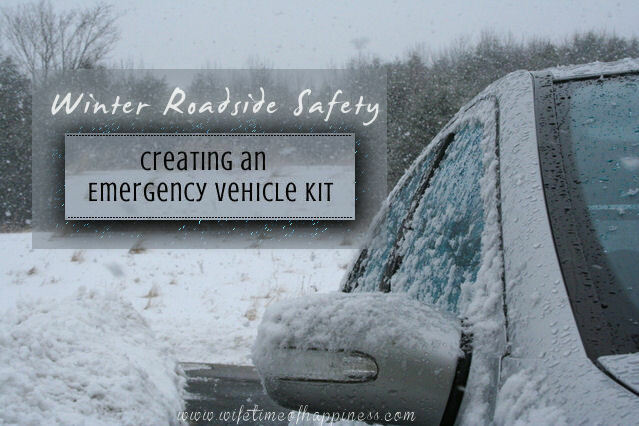 This entry was posted in Organization, Seasonal: Winter and tagged buy emergency car kit, Canadian Blogger, Canadian PR Friendly Blogger, Canadian Review Blogger, car kit ideas, DIY, emergency car kit, emergency car kit ideas, Hire a Blogger, how to make an emergency car kit, PR Friendly, PR Friendly Blog, PR Friendly Blogger, PRFriendly, Product Review Blogger, put together an emergency car kit, Review Blogger, Road Safety, roadside safety kit, what's in an emergency car kit, Winter, winter car safety, winter safety, winter safety car kit. 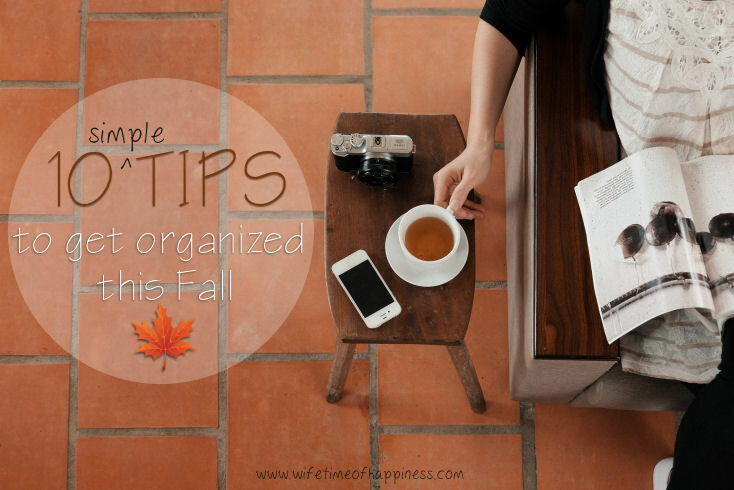 Whether it be getting the kids ready for back to school, or just bringing in the new season – Fall is the perfect time to 'clean up' and get things organized around the house! The cooler weather and festive holidays will be here before you know it: Wouldn't it feel great to be ready? This entry was posted in Organization, Seasonal: Fall and tagged Around the house, autumn, Canadian Blogger, Canadian PR Friendly Blogger, Canadian Review Blogger, crisp weather, Fall Weather, get organized, Hire a Blogger, how to be organized, how to become organized, how to get organized, learn to organize, Organize, organize for fall, organizing for fall, organizing for the fall season, PR Friendly, PR Friendly Blog, PR Friendly Blogger, PRFriendly, Product Review Blogger, Review Blogger, seasonal organization, simple organization, simple ways to organize. Do you have a closet in your home that is just plain scary to go into? I had one. The very thought of even having to open the door to it, would have me stressed out. This is the closet in our home that was referred to as "The Monica Closet". It was overloaded with samples, towels, cleaning products…small woodland animals. You name it, I had it. 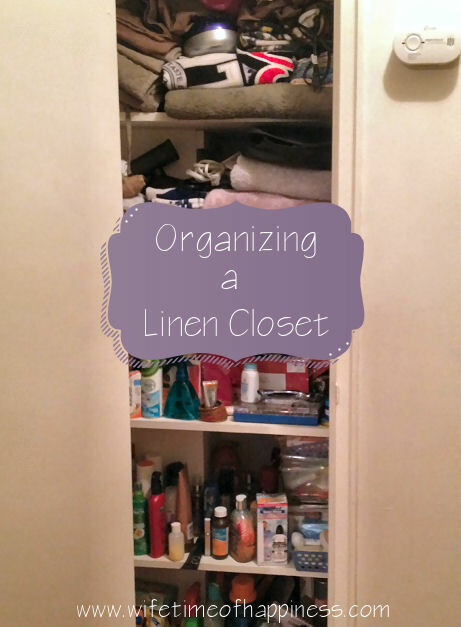 This entry was posted in DIY, Organization and tagged Around the house, Canadian Blogger, Canadian PR Friendly Blogger, Canadian Review Blogger, Cleaning, closet organization, closet organization tips, DIY, Hire a Blogger, how to organize a linen closet, linen closet organization, organization tips, organize a closet, organize a linen closet, organize a small closet, organize in small spaces, PR Friendly, PR Friendly Blog, PR Friendly Blogger, PRFriendly, Product Review Blogger, Review Blogger.